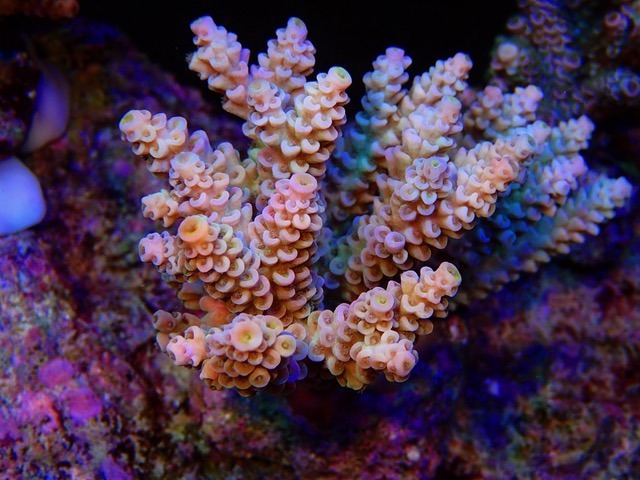 Back in June we published a beautiful coral gallery under Orphek Reef LED Lighting with breathtaking colorful SPS corals and also tips on how to shoot great pictures. 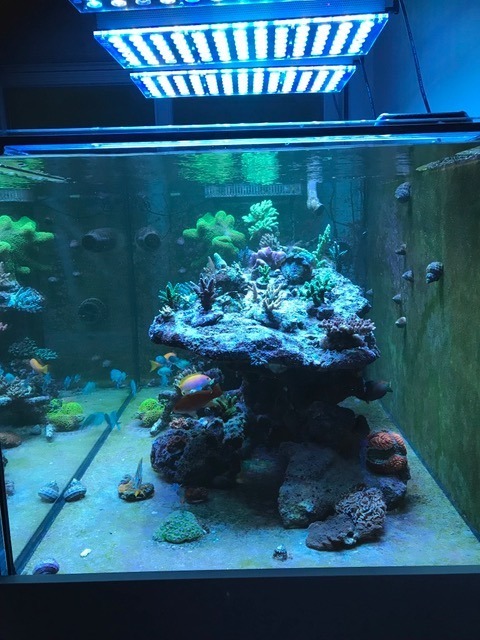 This article was viewed by 1000s of reefers all over the world with fantastic feedbacks, which motivated us to keep sharing more and more! 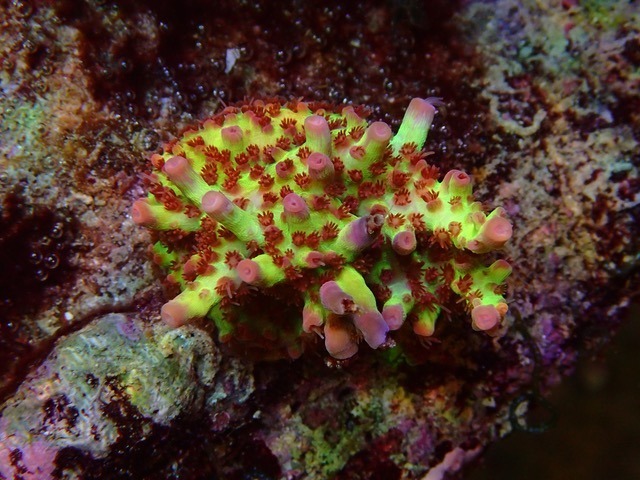 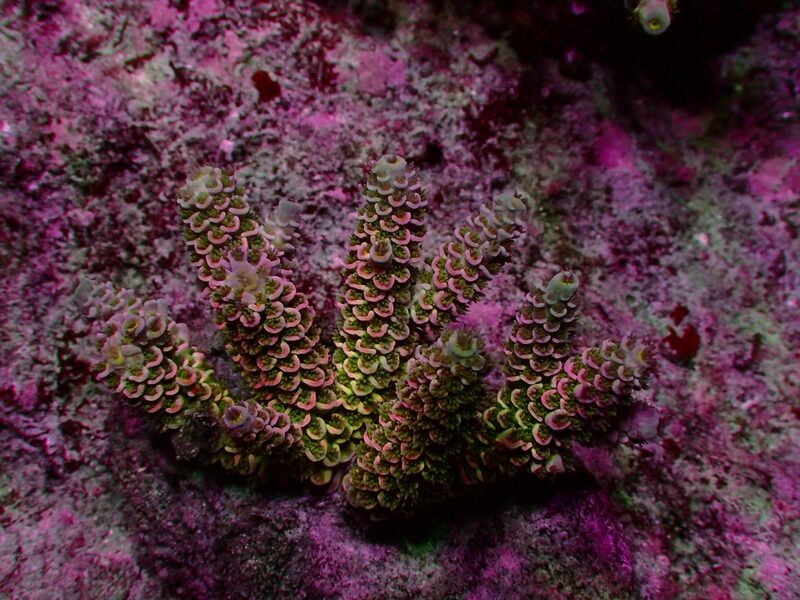 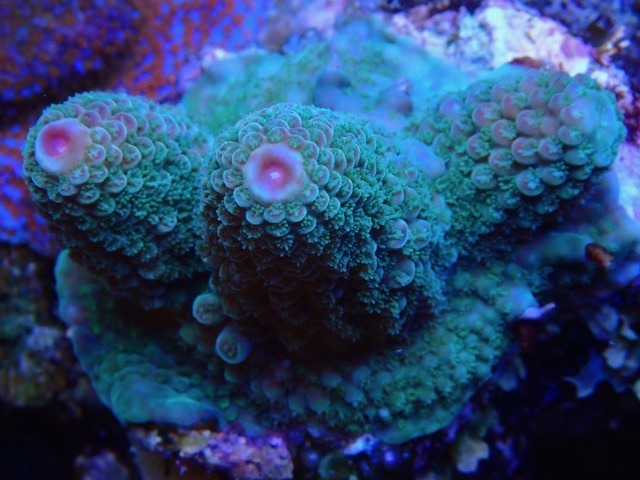 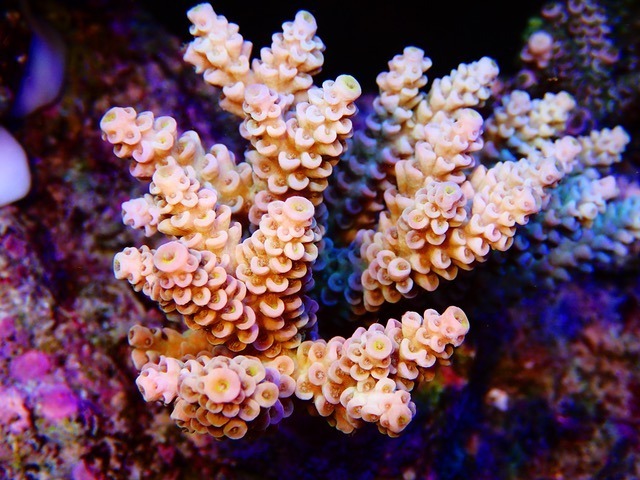 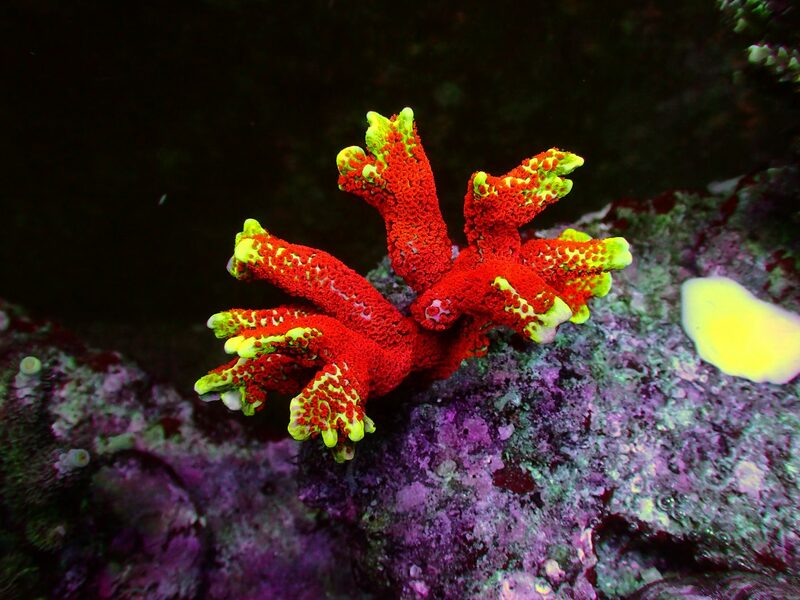 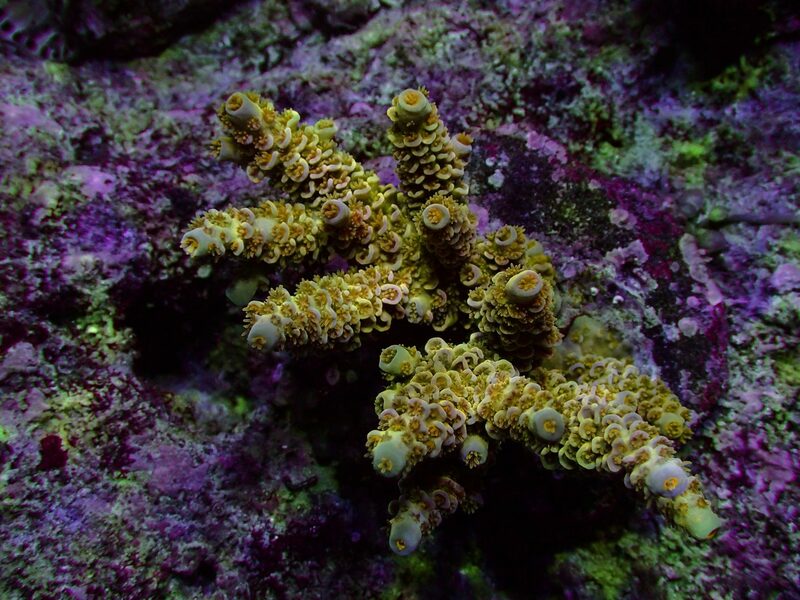 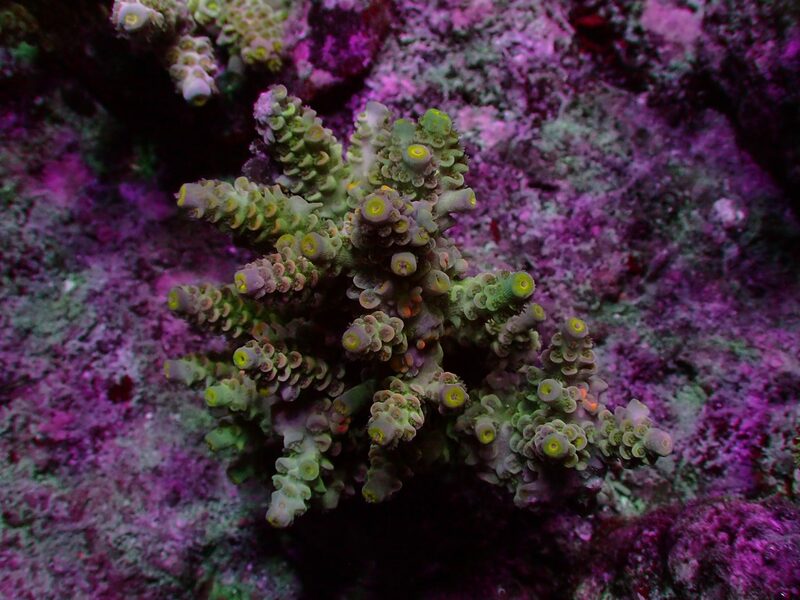 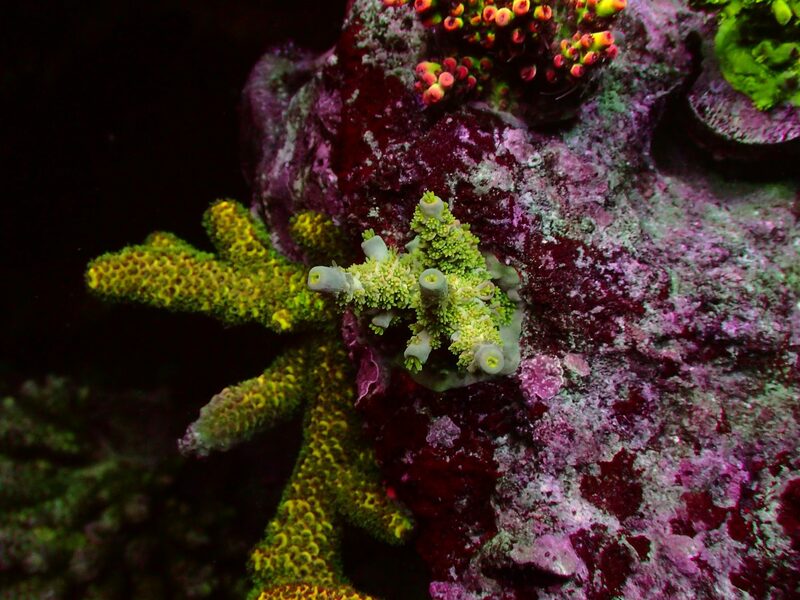 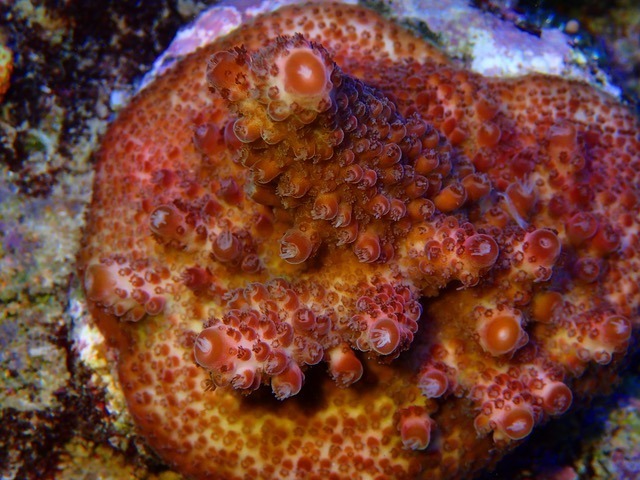 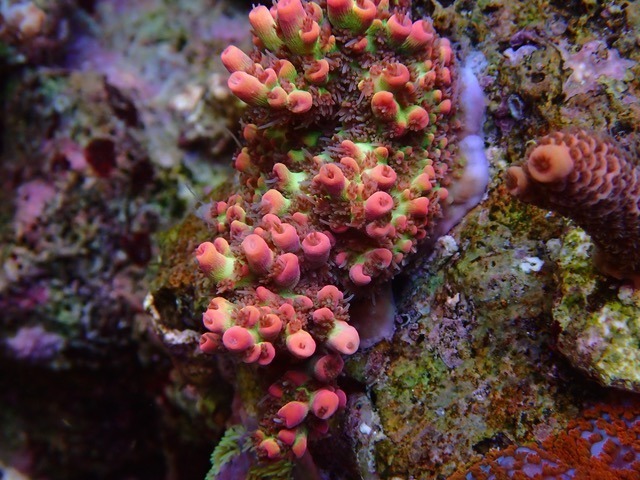 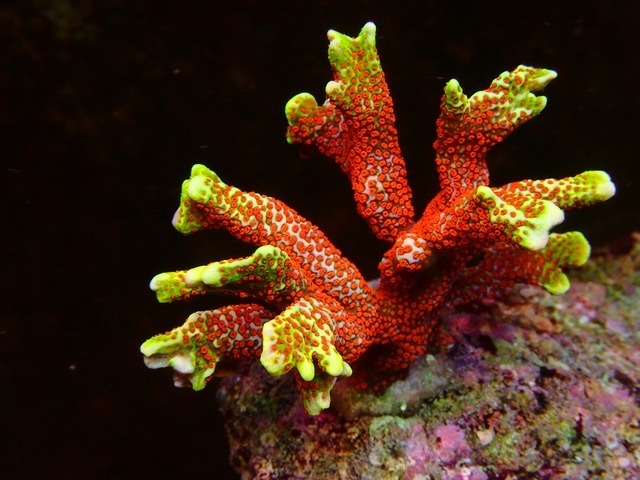 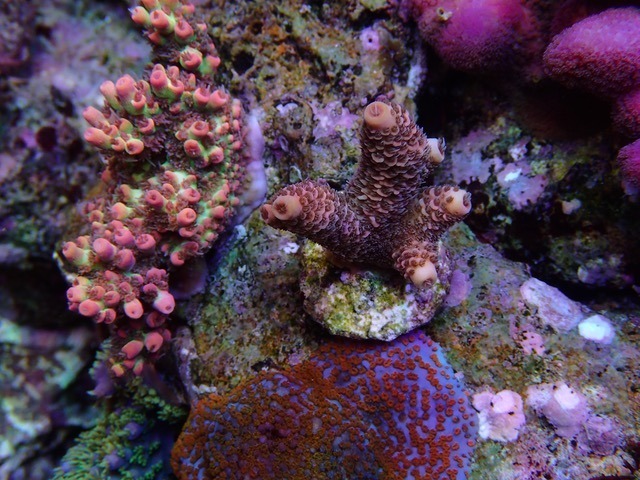 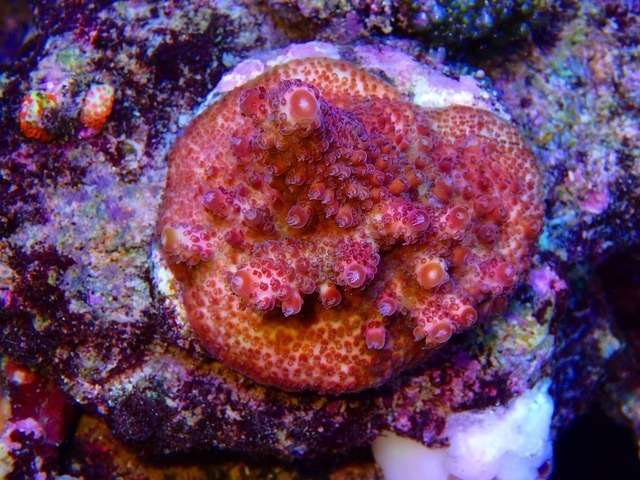 Today we are really excited to bring amazing SPS coral pictures from Immo – Switzerland worth showing here! 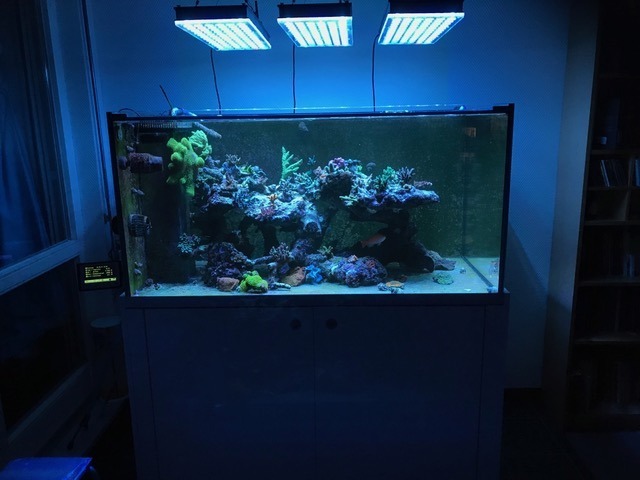 Immo sent us not only the details of his tank, but also the link to his own channel where he is sharing with other reefer’s the assembly and development of his aquarium from the very beginning. 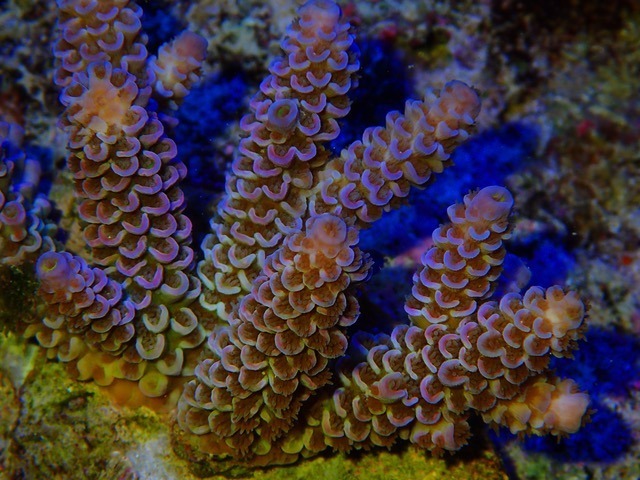 As we all know…a picture is worth a 1000 words, so take a look at these fantastic corals and how beautiful they look! 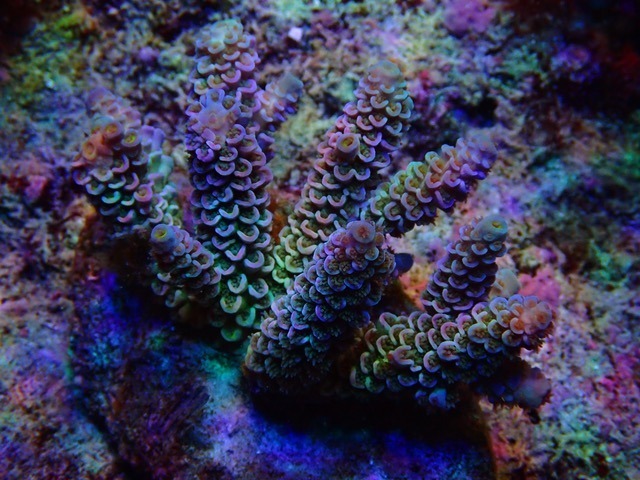 You all know how hard it is too find great pictures of SPS corals under LED lights, but when it comes to tanks under Atlantik V4 Plus there are amazing shots like these where you will see beautiful displays, amazing coral growth and coloring! 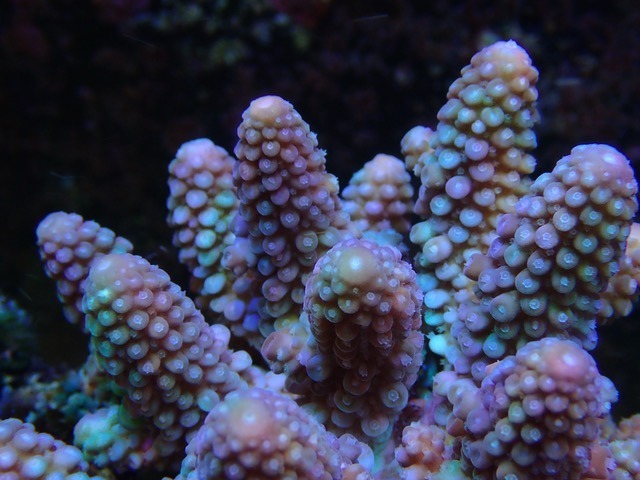 His tank is only 6 months old, but you can see how fast his corals are developing. 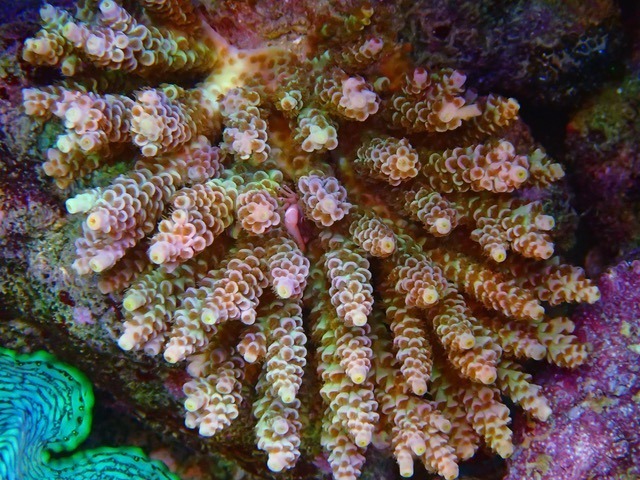 We hope Immo will continue to send us more pictures so you can follow the results!